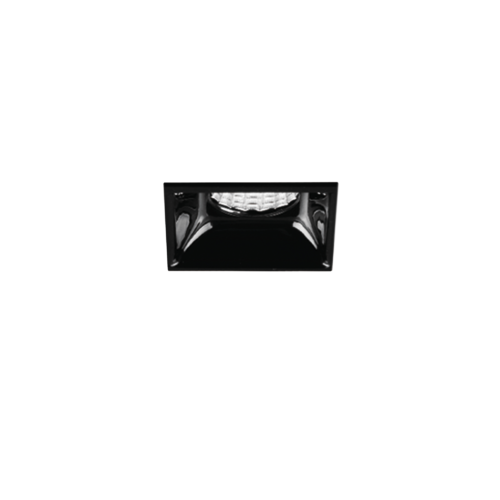 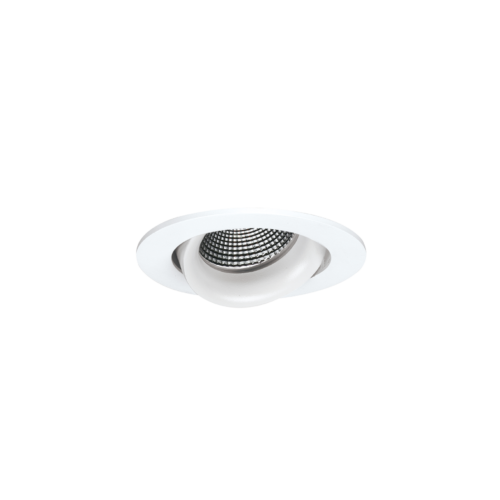 For a downlight that can double as a feature spot or wall washer we present the Octopus series. They are compact and powerful and with our market leading colour rendering ideal for any commercial or retail application. 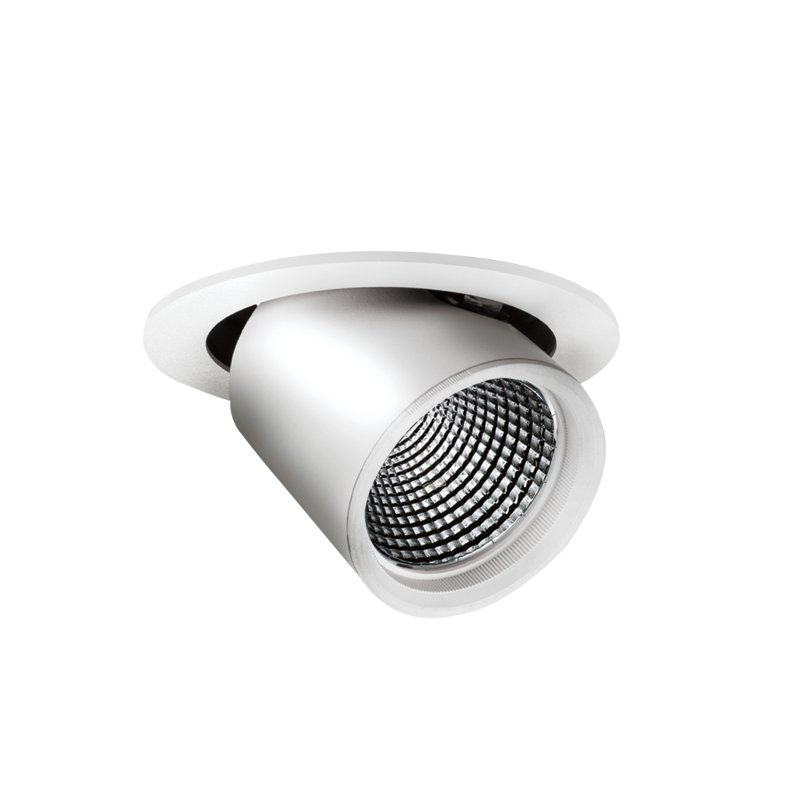 This functional and flexible downlight will meet the varying needs of architectural projects. 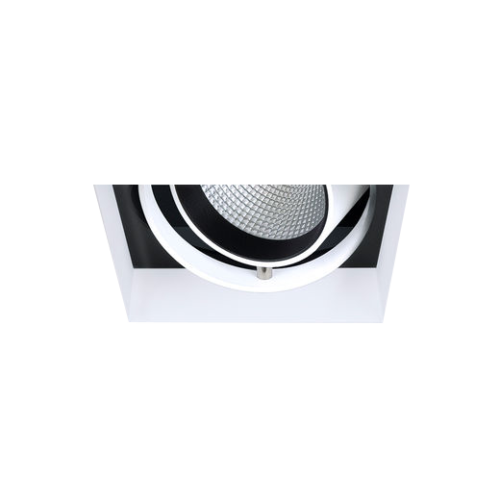 Of course, CCT colours, high performance miro reflectors, glass and honeycomb diffusers and barn door cut off control are optional. 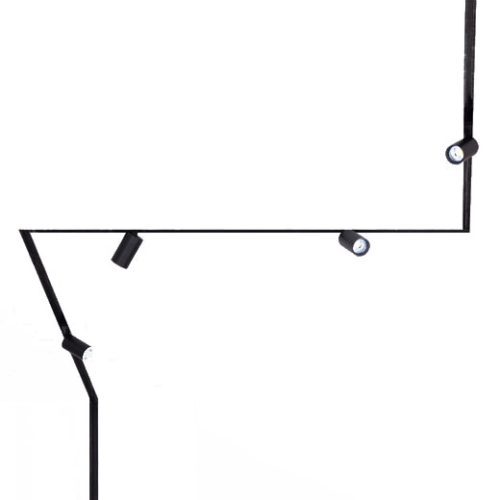 Dimming options available upon request.